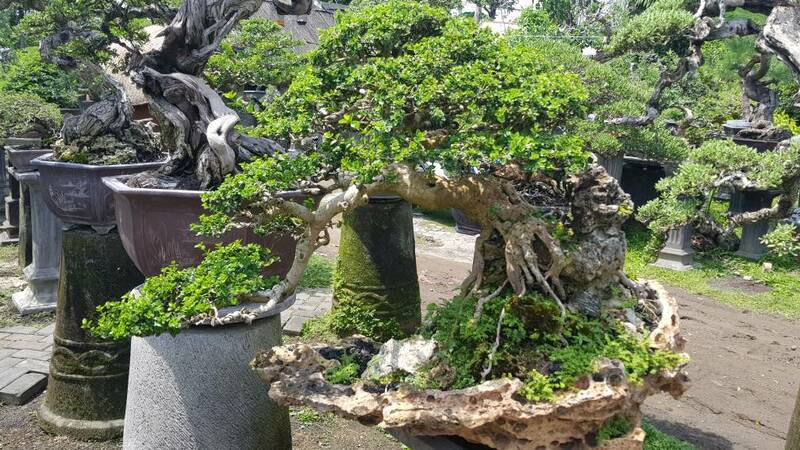 AusBonsai | View topic - Bali Trip..
Just got back from the honeymoon in Legian, Bali and man do they have some impressive trees. 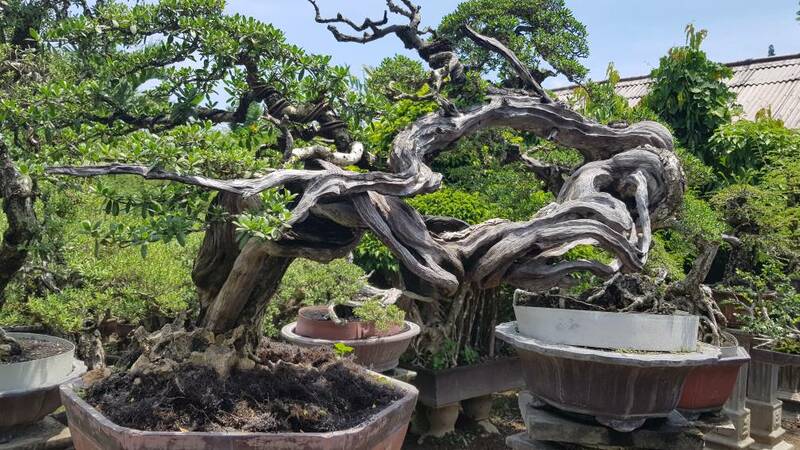 A lot of people use bonsai tree training techniques on their full size trees in their gardens. Some snaps from around the Padma Resort in Legian. I really loved these trees I had not seen before, had a beautiful vein like branch structure and canopies were pretty. Even spotted some air layering! The monkey forest in Ubud was unbelievable I’ll post pics in another thread shortly. Thanks for sharing Munt- always so good to see trees in their natural habitat... Nature is just wonderful! Re shaping of larger trees in the gardens,- The best place to see a lot of that is in Japan. Many people with gardens do that there, and in the parks many trees are styled to grow in the classic shapes. Here's just one of many I saw there. SueBee wrote: Thanks for sharing Munt- always so good to see trees in their natural habitat... Nature is just wonderful! No problem, there were sooo many i could have snapped. I didn't get to do the workshop i wanted to over there but i saw some amazing trees. Thanks Frank, my wife and I both agreed Japan would be our next trip. Can't wait. No problem SueBee, be sure to share pics if you do. 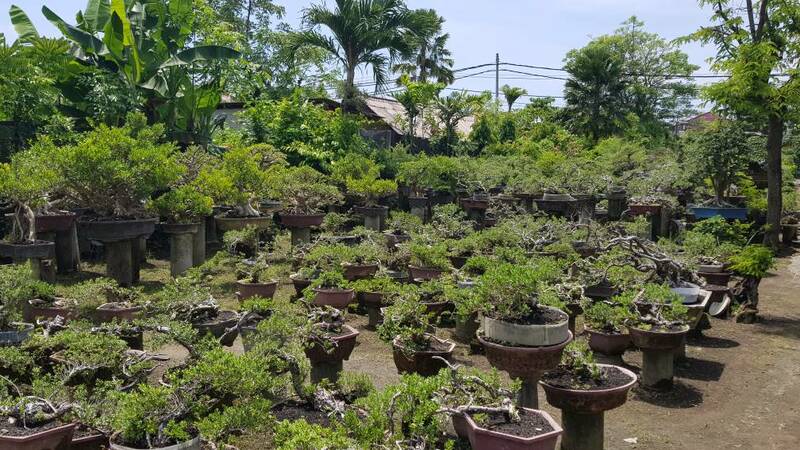 I went to Bali last year and went to the 'nursery district' was one of the most surreal experiences I've ever had. 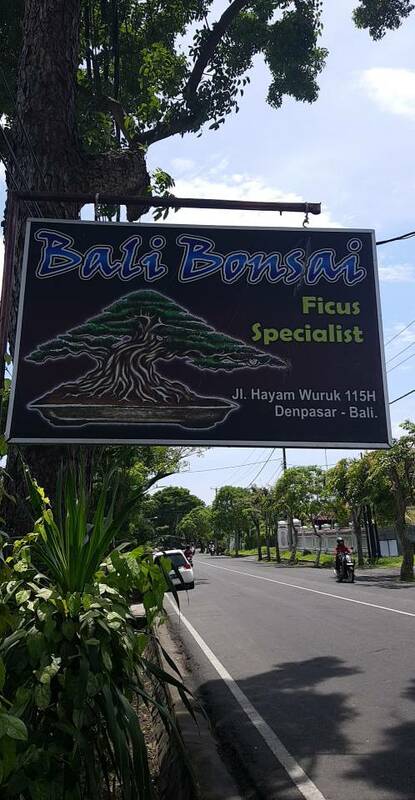 This is at Bali Bonsai - Ficus specialists. The trees here all had different stories to tell and all had amazing character. It was hard to speak with some of the people there as they didn't understand English very well however they were more then happy for me to watch as they worked on some trees. Gah you got be kidding me! The only place I could find was in central Bali and they wouldn’t respond to emails or answer the phone!!! Wow some great imagery there, thanks for sharing . Interesting how they use collars to incentivize their nebari - or is it to add soil/nutrients to pots too full of roots to absorb? Last edited by SueBee on March 20th, 2018, 6:52 am, edited 1 time in total. Last edited by Matthew on March 20th, 2018, 11:45 am, edited 1 time in total.